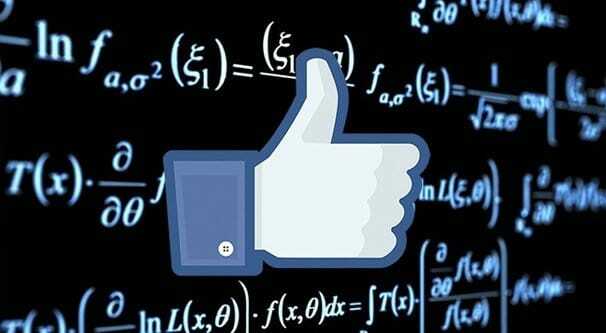 Blog > Facebook > What is The Maximum Like Limit on Facebook? Facebook has a lot of arcane limitations, both hard and soft, on all sorts of different elements of their platform. 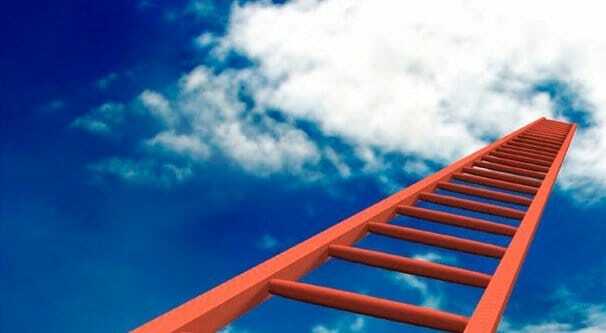 One set of limitations is on likes, and their behavior across different parts of the site, and interactions between different types of accounts. When you ask what the maximum number of likes is on Facebook, you’re actually asking a good half-dozen different questions all at once. I’ve attempted to give answers to all of them here. How Many Pages Can One Person Like? This first question is the one most casual users might have to content with. When you’re a normal user running a Facebook profile, rather than a page, you generally like the pages of various entities you enjoy. You might like pages for movies, bands, businesses, or apps that you use in your daily life. While it might not seem like it, this can add up quickly. If you have a few hundreds movies, a couple hundred bands, a few dozen restaurants, some local businesses, some large global businesses like Coke or Dell, and so on, you end up with a lot of likes. 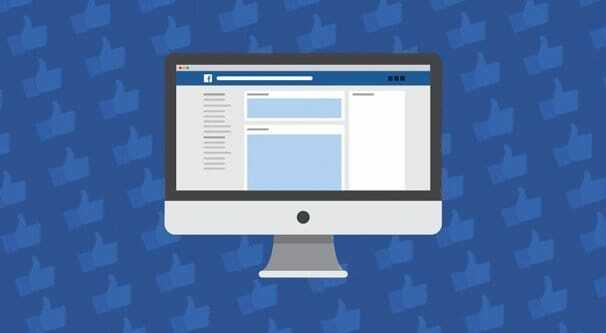 Then you add to this all of the brands you might have liked in order to participate in a contest or other sweepstakes, and you can see how you can rack up hundreds or even thousands of likes over the course of a few years of avid Facebook use. Even with this amount of usage, I doubt you can reach the limitation on this one. People have, for sure, but for the most part it’s people who like absolutely everything they come across. There are people who hit “like” on every band they’ve ever heard, every movie they’ve ever watched, every brand they’ve bought, all the fan pages run by people who also like various elements of the above, and more. There are also people who sell their likes. There are bots that run fake accounts that like as many pages as possible before they’re abandoned and replaced. Facebook obviously wants to stop this, so one thing they’ve done is to make the like limit relatively high, so that only extremely expressive people and bots actually reach it. So what is the cap? According to this help document, it’s 5,000. You can have a grand total of 5,000 pages liked, while operating a personal profile. Now, I have seen one method of circumventing this mentioned elsewhere on the web. I can’t guarantee it works, as I don’t have a handy profile with 5,000 likes to test it on, but the idea is this: you can follow 5,000 pages, and you can like 5,000 pages. If you follow but don’t like 5,000 pages first, you can then like an additional 5,000 pages. Whether or not this works, I can’t say. I figure there’s probably some minor loophole about counting follows and likes separately, since likes include follows automatically, but it’s all really up in the air. In any case, a follow doesn’t do much, so it’s not as beneficial so it’s not as important to track it. How Many Likes Can You Do Per Day? The second question you might ask is one of rate limitation. We know the hard cap is 5,000 likes, but does that mean you can like 5,000 pages all in one day, or will Facebook put the kibosh on that before you get past 500? Unfortunately, I can’t find any indication that there’s a listed rate limit. People talk about such limits on the Facebook help section and on black hat forums, but no one can cite a specific number of likes per hour, per day, or per account that gets them rate limited. It makes sense that there is a limit of some kind. Facebook doesn’t want bots to spam their database with thousands of friend requests in an hour; they would simply filter the traffic and stop letting the bots send more requests. There are also people who report that they have encountered the limit in setting up a new profile, or just expanding their own. The problem is, like I said, no one has definitive data. Facebook isn’t talking, and the people who ask talk about sending hundreds in an hour. If there is a limit, casual users will rarely encounter it, and those who do encounter it are generally violating some rule in the terms of service. There is one official mention of rate limits on Facebook, buried in their developers hub, and it relates to using the Graph API. If you’re an app developer and you’re running something that uses the Graph API, you might run into a rate limit. There are two types of rate limits. One of them is application-level rate limiting, which limits what you can do using a non-page access token. The other is page-level rate limiting, which limits what one single page account can do with the API. You can read all about them here, though be warned, if you’re not actively developing for an app, it’s not going to help you. How Many Likes Can A Page Receive? From this side, let’s talk about running a page. You want to get as many likes as possible, but is there an actual limit to what is possible? Facebook for Every Phone, the page for Facebook’s official app – not their web-based service, and not the messenger, but the general Facebook app, with 497,437,496 followers. Facebook, the official page for Facebook itself, with a comparatively meager 187,373,154 followers. Christiano Ronaldo, the official verified page for the Soccer/Football star currently playing for Real Madrid, with 120,973,372 followers. Shakira, the official verified page for the musician Shakira, with 104,542,882 followers. Real Madrid C.F., the official page for the soccer club based in Spain, and the home club of Christiano Ronaldo, with 102,048,108 followers. FanPageList also lists the German arm of Facebook as number three, but the page itself actually just redirects to the main Facebook page, so they’re the same page. So we know there’s at “least” a limit of 500 million likes, since not even the top page has hit it, but chances are there’s no actual limit at all. There is one soft limit you have to consider, though, and that’s a sanity check. If you’re a small business page in a small town, and you get maybe 300 transactions per day, you’re not going to have a million likes. If you have a million followers on your Facebook page, it’s a sign to Facebook that you’re probably doing something to exploit the system. The only exception would be if you somehow manage to have an extremely robust online presence, but that’s pretty rare. I also haven’t heard of Facebook penalizing a page for having more likes than you might anticipate, but that only applies if the likes are legitimate. If the likes all come from fake accounts that Facebook can verify as fake, they’re likely to remove those accounts, generally all in one large chunk. How Many Likes Can A Post Receive? This is another interesting question; is there a maximum to the number of likes a single given post can get, either a page post or a profile post? There’s no record site that keeps track of this kind of information. You can look at big brands and look manually for posts with a lot of likes, and you find things like this post by Disney with 325,000 likes, which is the best I’ve found. Even Disney’s current posts don’t top that; some recent posts only have a couple thousand likes. It stands to reason that there’s no cap on the number of likes a post can get, though again, mass spam likes can trigger some flags and get some accounts removed. There’s a related question, which is “how many posts can you like per day?” This has a similar answer; as far as I can tell, there’s no limit. Go hog wild, like everything on your feed and keep scrolling until the infinite scroll ends via crashing your browser due to Facebook’s memory leak. They won’t stop you. 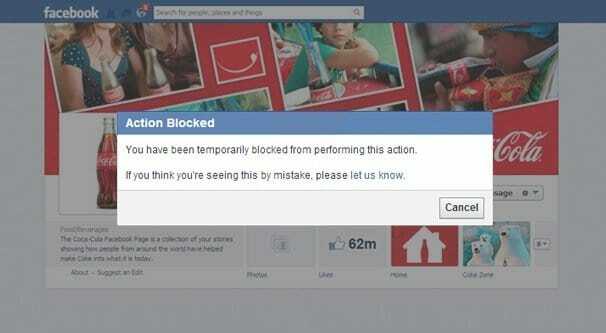 There are a few other limitations that might come up depending on how you’re using Facebook. There is no actual limitation to the number of people that can be in a Facebook group, but there is an associated limitation once a group grows large enough. Once a group has over 250 members, the admins of the group lose the ability to invite all members of a group to an event, and they lose the ability to mass-message every member of the group. These are common spam-prevention methods that remove the ability to essentially send mass spam to everyone. There are also limitations to changing information for an event. Events, again, don’t have limits; someone could create an event for the Superbowl as a “anyone who is watching it on TV” event and invite millions of people. However, if you want to change the name or the location of an event, make sure to do it early. If you get more than 2,500 people attending the event, it’ll lock the feature. Additionally, if you change the name or location three times, the third time is permanent. No more waffling! It’s a way to prevent people from stranding each other or sowing confusion in an event. Figure out your venue and name before you start inviting people, please. 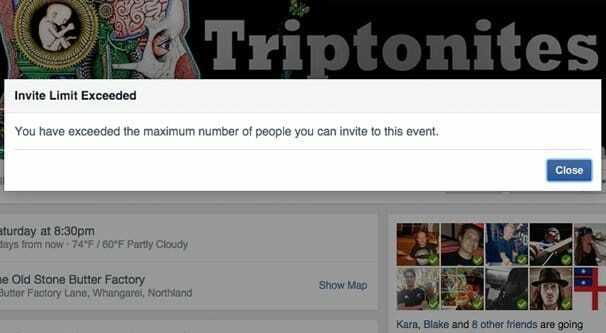 There are also limits on how many people you can invite via email to follow your Facebook Page. First of all, you can only send out invites to email contacts when you have fewer than 5,000 follows on your page. Additionally, you can only import and send out 7,000 contacts per use of the import feature, and you can only use that import feature five times per day. So for the elements of the above where Facebook does in fact have limits, why do they add those limits? Well, there are a few different reasons. The first is to minimize the possible impact a bot can have on operations. Facebook doesn’t want people to use bots to exploit the way their systems work, by either spamming followers or by inflating engagement rates. This is why if you buy bot traffic, it very quickly disappears. Facebook is always on the hunt for fake accounts and bots, and they will ban them as soon as they verify that they’re fake accounts. Some borderline accounts will be investigated, but obvious fakes are banned on site. When an account is banned, their like is removed from all of the pages they liked, so they effectively disappear. The second reason is to avoid potential denial of service attacks. Imagine if a bot without a rate limit was able to just run searches and follow everyone it found. Now imagine fleets of those bots doing that. Facebook could grind to a halt, or at least be unusably slow for a lot of users. It’s not something Facebook wants to deal with, so they don’t let it happen. The third reason is one of practicality. Did you know that if Facebook didn’t filter your results, you would see anywhere from 1,500 to 15,000 posts in your feed every day? Just think about the math; if you have the maximum number of Facebook friends, 5,000, and each one of them posts three times per day, that’s 15,000 posts right there. There’s no way you’d be able to even begin to keep up with that kind of volume. The solution is that Facebook has their whole EdgeRank system and their filtered feed. This cuts the number of posts you might see on Facebook each day down to a more reasonable number, somewhere closer to 300. It’s enough to give you a variety of posts to look at, while also keeping it to a sensible number. It’s not so many that you lose track of what you’ve seen and haven’t, and it’s possible to keep up with all of them. Of course, this means that if you have 5,000 friends, you’re likely only going to be seeing posts from the top 40 or 50 of them, ranked by how often you interact with them. In any case, it all exists to make our lives easier, if a little more structured. Don’t fight them; live with them. How Many Facebook Pages Are You Allowed to Own?